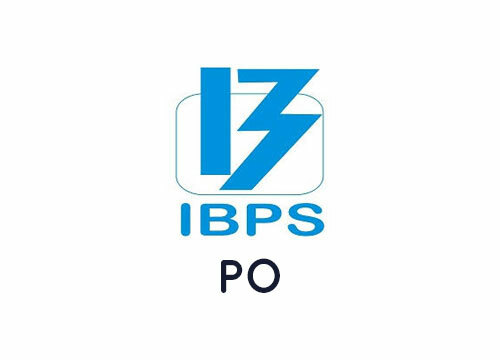 IPBS PO stands for Institute of Banking Personnel Selection, and it operates under the Bank ClerkExams. 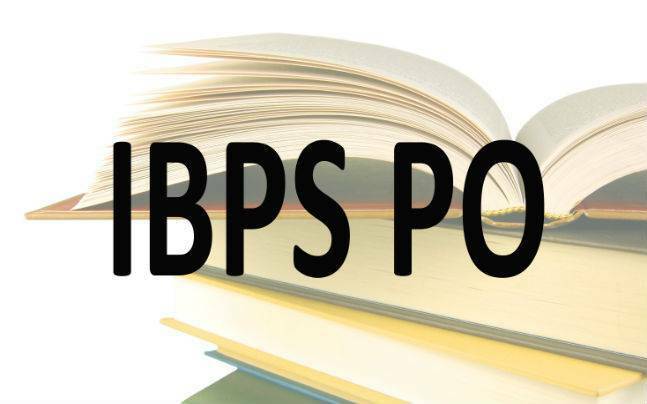 In this Article, We are discussing best IBPS PO coaching in Rohini, What is IBPS PO, Qualification for IBPS and the most important Benefits of Joining IBPS PO Coaching in Rohini. 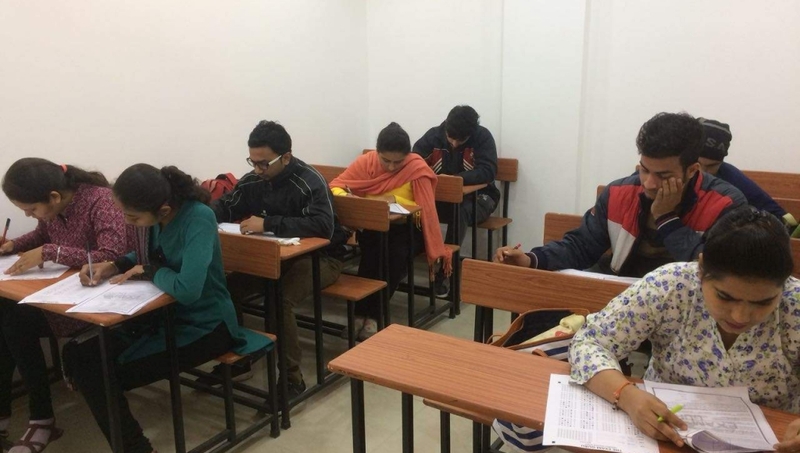 The Exam Guru offers the finest IBPS coaching in Delhi and comes across as the preferred choice of the institute for IBPS PO coaching in Rohini. Coaching provided by The Exam Guru is characterized by the best course content and faculty which is experienced and well trained. This helps to a great extent to let a student deliver his best performance for the examinations. 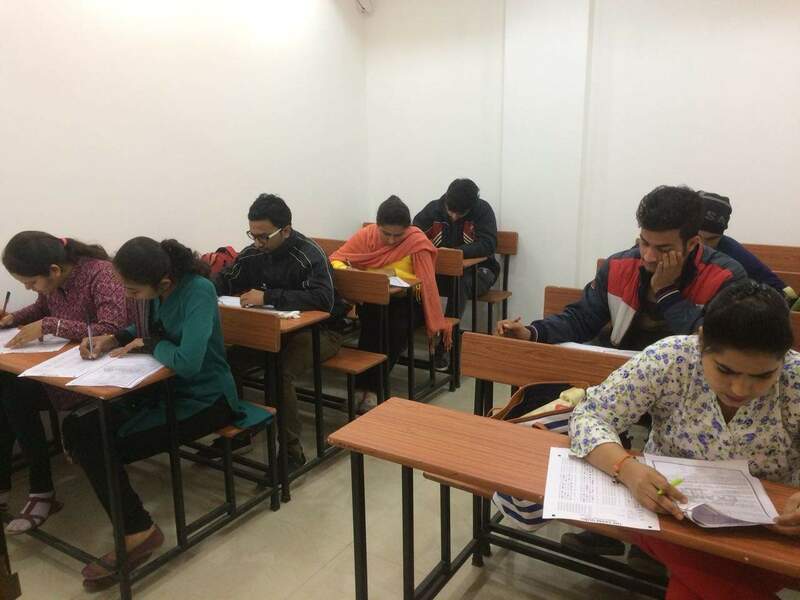 At The Exam Guru, our primary focus lies in offering the best qualitative and advanced learning for the students. Many students have benefited tremendously from the coaching programs. We have trained a number of students in the past who are now government officials and Banking Jobs, IBPS PO and Clerk. 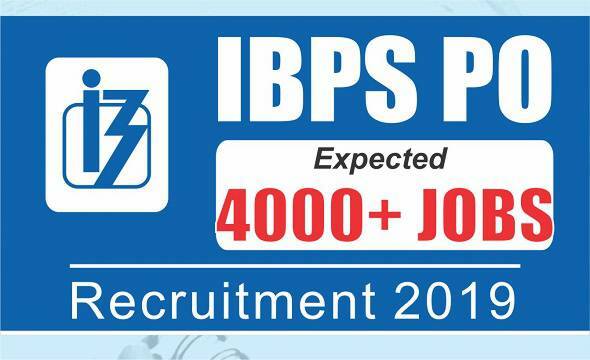 This is the best IBPS PO coaching in Rohini near your locality. 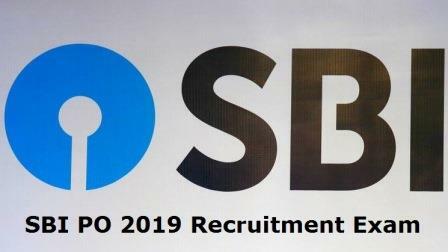 What is the IPBS PO ( Institute of Banking Personnel Selection )? 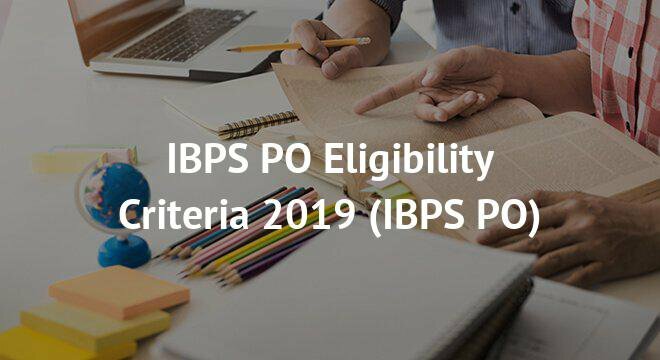 IBPS PO currently functions as an autonomous body that is mainly engaged in conducting competitive exams for recruitment to clerical and officers’ posts in the banking sector. What is Required to qualify IBPS PO? Preliminary online Objective test (Phase I): The time duration for the Preliminary exam is 1 hour. This test is an online objective type, consisting of English Language, Quantitative Aptitude and Reasoning Ability. The Mains Online Exam is divided into two parts: Mains Objective type and Descriptive Test. Mains Objective Type Exam: The time duration for the Main exam is 3 hours. This test consists of Reasoning and Computer Aptitude, English Language, Data Analysis and Interpretation, General Awareness with special reference to Banking and Computer Knowledge. Descriptive Test: The descriptive paper will be of 30 minutes’ duration with 50 marks assigned to the test of English Language. You will be tested on Letter Writing & Essay. You will be needed to secure passing marks to qualify the Descriptive Test, which will be decided by the Bank. Interview (Phase III): The combined final score of candidates shall be arrived at on the basis of scores obtained by the candidates in the Main Examination and Interview. A candidate should qualify both in the CWE (Main) and interview and be sufficiently high in the merit to be shortlisted for subsequent provisional allotment process. Selection Procedure: The selection procedure is divided into 3 parts, consisting of 2 written papers of Mains Exam and third, an Interview round. The Preliminary examination is only qualifying in nature. Educational Qualification: Candidate should have a Degree Graduation in any discipline from a University recognized by the Govt. Of India or any equivalent qualification recognized as such by the Central Government. At The Exam Guru, we make sure that we never make a compromise over the quality of education that is imparted for the students. This characterizes us and lets us come across as a market leader for IBPS PO coaching in Rohini. The Exam Guru provides smart classes with latest 2019 question paper SSC, Banking, CTET, etc. Apart from the best faculty in the industry, the students also get access to books designed especially for every subject. Classroom assignments and sessions for clearing students’ doubts to train them better for the examinations. Our infrastructure is best in the class and keeps the learning smooth for the students. Our classroom atmosphere, lecture effectiveness, test series, and study material are the finest in the industry. The Exam Guru is the best IBPS PO coaching in Rohini near your locality.